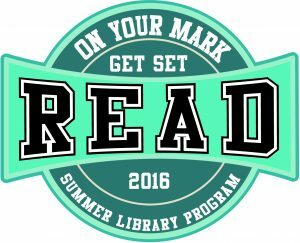 This year’s Summer Reading Program is tied in with the Summer Olympics. There will be stories will be read, crafts and games will be played be prepared for a challange, fun, entertainment and silliness. 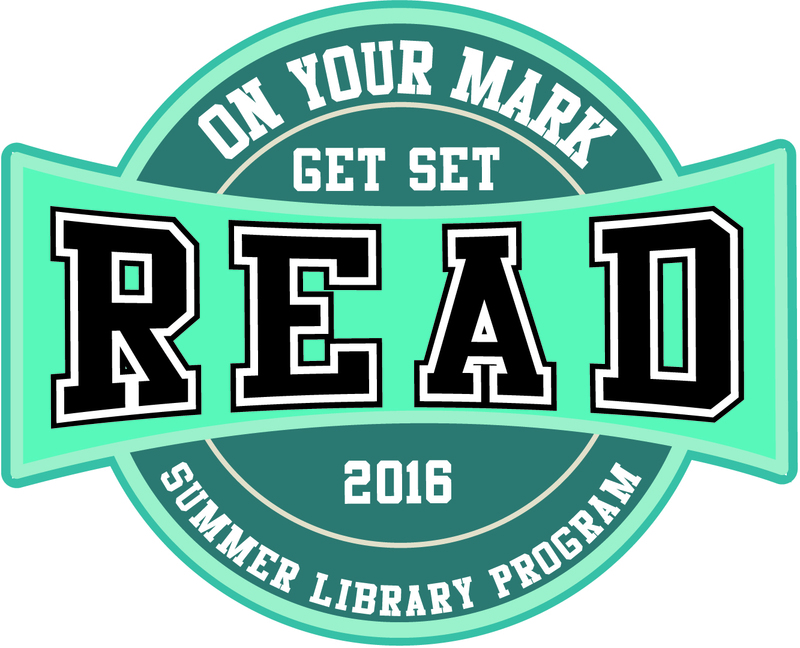 Tuesday, July 19th – 6:30 PM – Mark your calendars to come and enjoy the coloring craze. 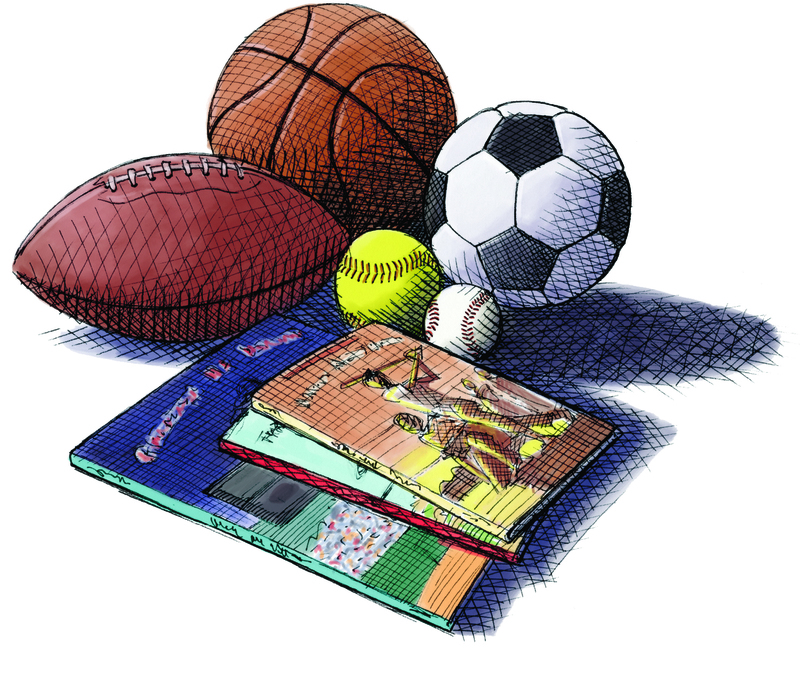 We will provide the book marks, posters, markers, colored pencils and crayons. You can bring family and friends and if you want your own coloring tools. Please preregister by calling 886-8133, mail in this form or log into our facebook page.